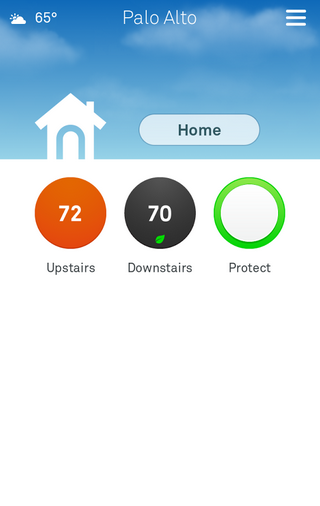 The Nest apps for Android and iOS each received a massive update this evening to version 4.0, bringing with them support for the new Nest Protect. Outside of the apps, a firmware update for the Nest Thermostat is also arriving. So what’s new? Well, the UI has been overhauled to make you much more efficient when using it. You no longer have to turn the app sideways to reveal more options. Instead, the Nest team introduced new menus and easier-to-locate shortcuts for things like “Home” and “Away” toggling. If you own a Thermostat and a Protect or two (once they ship), you’ll easily be able to tap on them individually to alter their settings. There is also a hamburger-style menu at the top right which slides out a menu for more options and a new message system will send you important notifications. 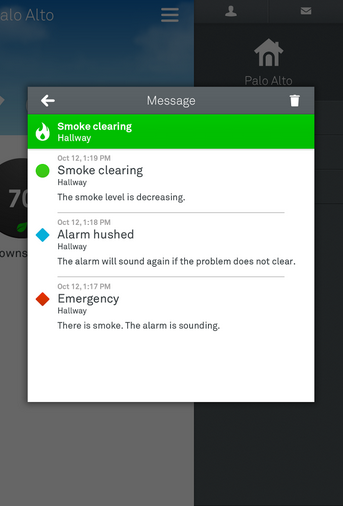 It’s a heck of an update for Nest owners (and future Protect owners) to enjoy. Go get it. Quiet Time is a brand new 4.0 feature that allows you to set times when noisy stand-alone humidifiers and dehumidifiers won’t turn on, regardless of the humidity. That can keep the house quiet in critical moments, like your kid’s afternoon nap. Heat Pump Balance is getting an upgrade, making Balanced and Comfort settings more efficient and using multiple stages of heat for pre-heating. Your Nest Thermostat is now smarter about when to switch between fuel types in dual-fuel systems in order to better protect your system and provide more consistent heating. 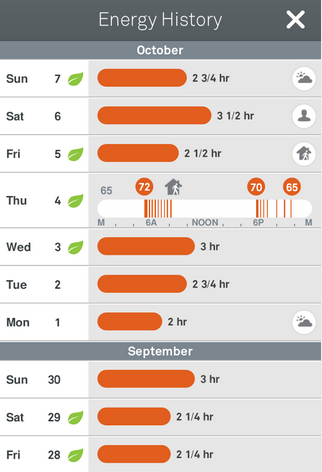 Your Nest Protect and Nest Thermostat can now connect to improve the Auto-Away algorithm and shut down your heating system if there’s a CO emergency. You can find out all of the Thermostat update details here. If you are new to the Nest Thermostat, be sure to read our review on it. I still consider it to be my favorite Android accessory.